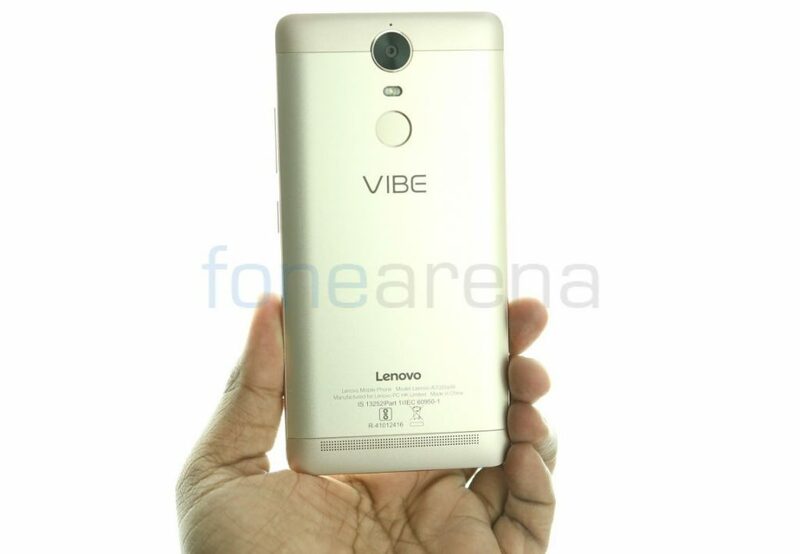 Lenovo launched the Vibe K5 Note smartphone in India last week starting at Rs. 11,999. We already brought you the hands on impressions, here we have the unboxing of the 4GB RAM version. 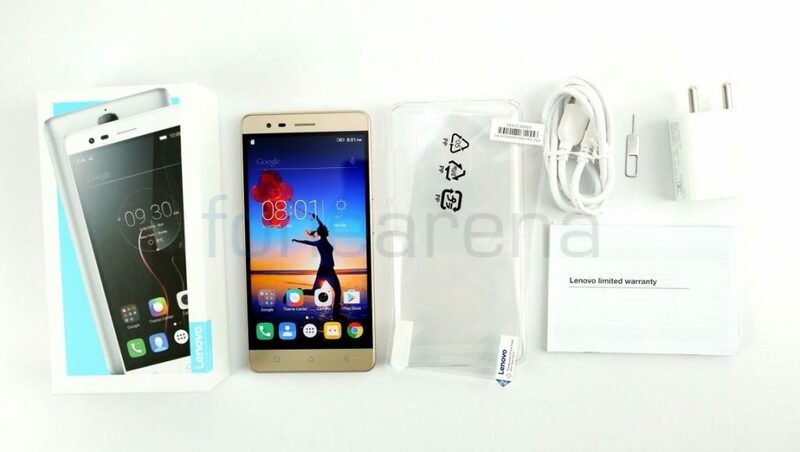 The Vibe K5 Note packs a 5.5-inch 1080p display similar to the K4 Note, but this is powered by an Octa-Core MediaTek Helio P10 SoC. 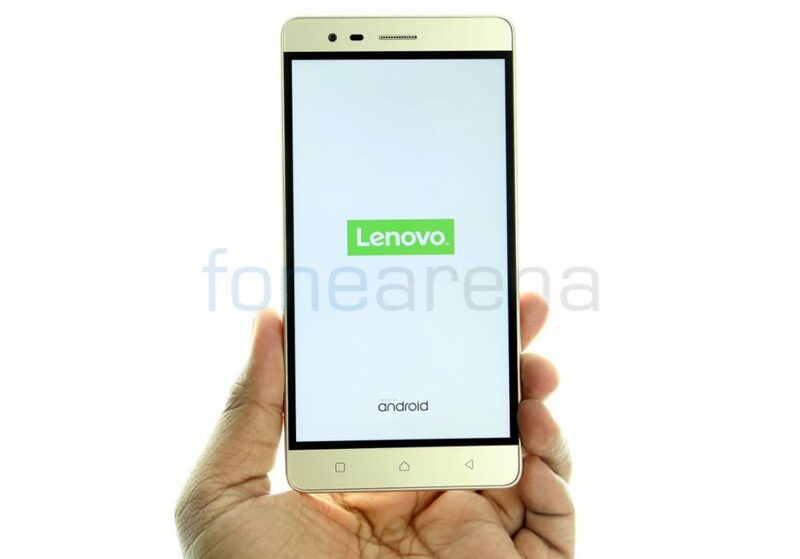 Running on Android 6.0 (Marshmallow) with Lenovo’s own Vibe UI on top, it has a 8-megapixel front-facing camera with 77.4-degree wide-angle lens. The capacitive touch buttons offer haptic feedback when pressed but these are not backlit. On the back there is a 13-megapixel camera with dual-tone LED flash, PDAF and f/2.2 aperture. 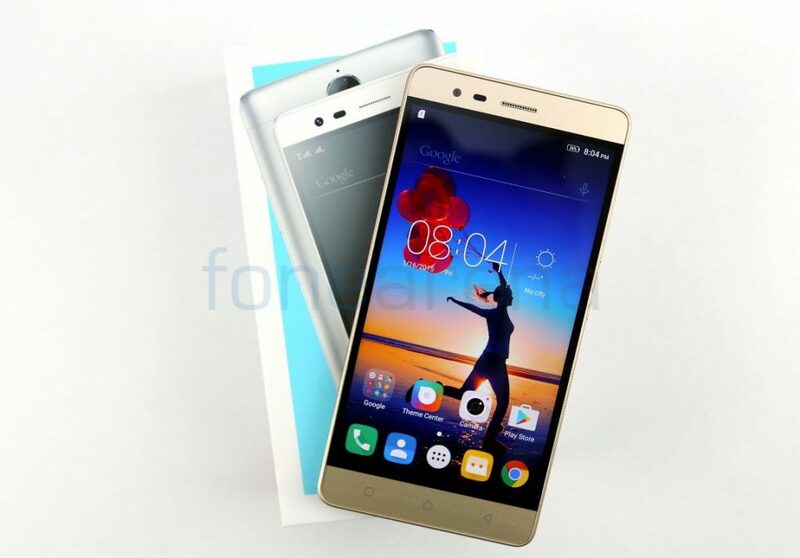 The phone has a unibody metal design and the build quality is good. 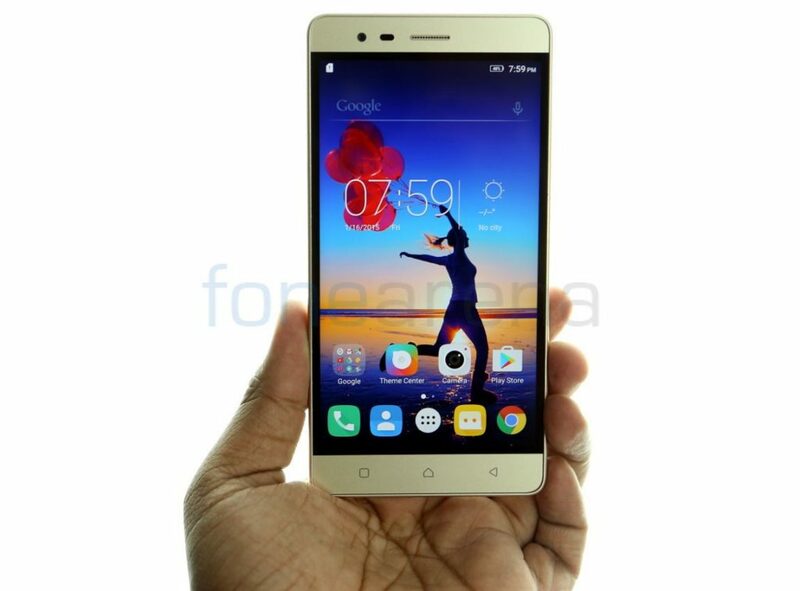 It has 3GB or 4GB RAM, 32GB of internal storage and a hybrid SIM slot that lets you use the second slot as a expansion. It has a fingerprint sensor on the back. It has 3500mAh built-in battery and supports Dolby ATMOS as well. The phone comes in Platinum Silver and Graphite Grey colors as well and is available exclusively from Flipkart.